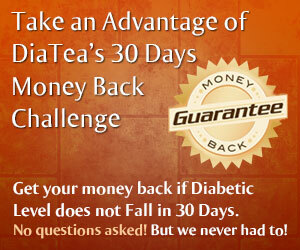 Get your money back if Diabetic Level does not Fall in 30 Days. No questions asked! But we never had to! 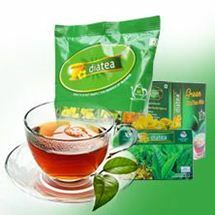 DiaTea helps in the prevention of diabetes and has other medicinal benefits as well. 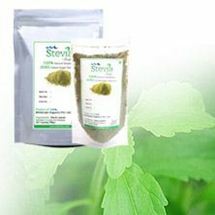 It regulates insulin secretion and ensures proper functioning of the pancreas, thereby reducing dependency on medicines. 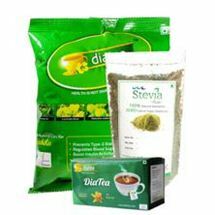 DiaTea as an effective and safe alternate to Glibenclamide helps you in regulating the blood sugar level. 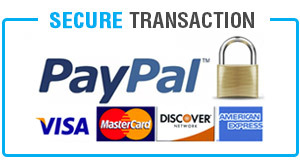 We would like to state that none of our customers have ever availed the money back scheme as our product is perfect. *See the note to claim a money back guarantee. Order DiaTea and take the 30 day money back challenge. If our product is not satisfactory and not working to reduce your excess blood glucose levels in 30 days, get your money back by sending your blood glucose level reports and the remaining products to us.